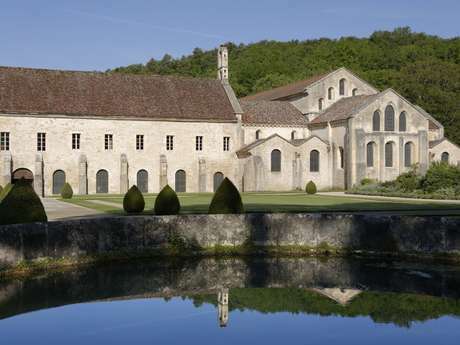 Book Things to do, Attractions and Tours near Beaune. 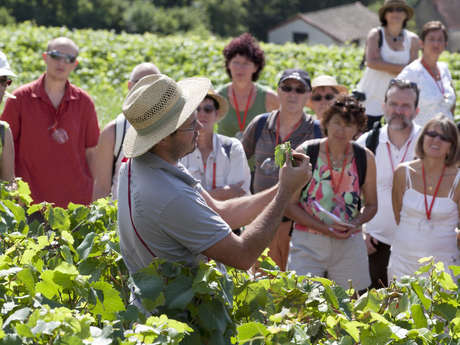 ​Find, compare and book wine tours, wineries to visit, museums and many more in and around Beaune, the Capital of Burgundy Wines. 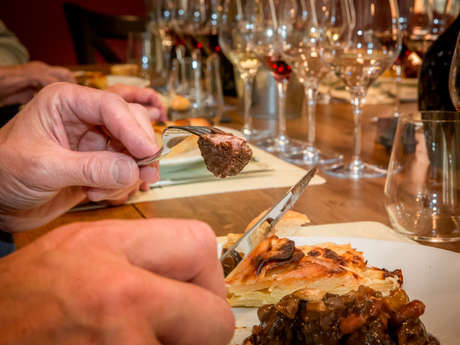 Here are some our favorite things to do in the Beaune region, the Capital of Burgundy Wines. 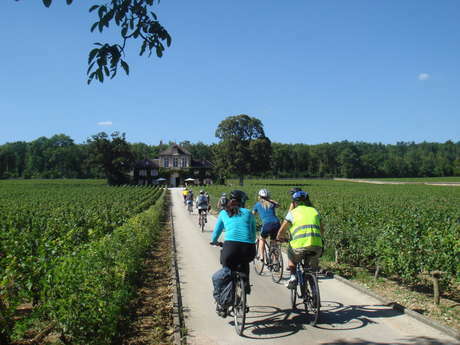 Our picks: visit the Hospices de Beaune or the famous Château du Clos de Vougeot, one of the icons of Burgundy’s vineyards; taste wine in centuries-old cellars or at the winery; wine tours in the vineyard with an English-speaking local guide by car, by bike or in a horse-drawn carriage; guided city tours in Meursault, Nolay, Beaune or Chagny; visit châteaux (some châteaux are also wineries); discover Cistercian abbeys in Burgundy such as the Fontenay Abbey; for food lovers, we invite you to discover regional specialties such as mustard, sparkling wine "Crémant de Bourgogne", and famous French cheese. 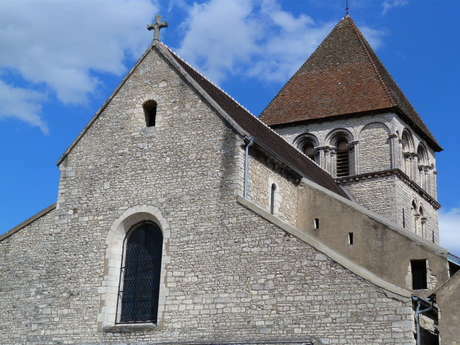 We offer the best deals & discounts on some activities, attractions, tours & things to do in and around Beaune. Fast, secure & easy booking: select your activity, pay online with your credit card on our secure platform and receive your entry ticket by email. Low prices guaranteed: we offer the best deals & discounts on major activities, attractions, tours & things to do in and around Beaune. Hand-picked tours, activities and things to do: we vet all of our partners to make sure you have a great experience. Customer support: email or call us. We speak English (and many other languages ;) and we’d love to help!